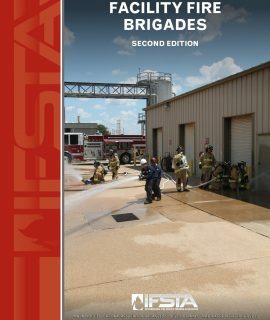 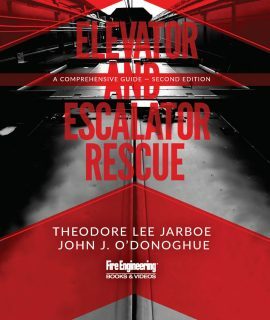 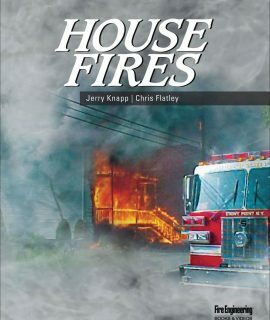 Facility Fire Brigades, 2nd Ed. 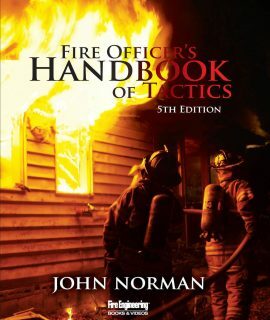 Fire Officer’s Handbook of Tactics, 5th Ed. 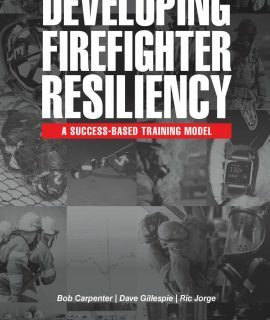 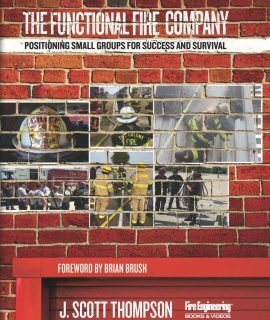 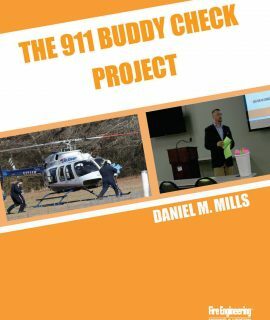 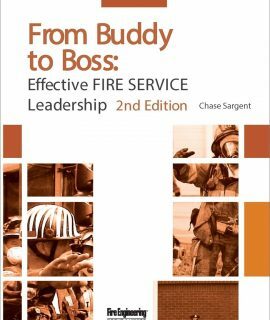 From Buddy to Boss: Effective Fire Service Leadership – Full-Day Seminar DVD, 2nd Ed. 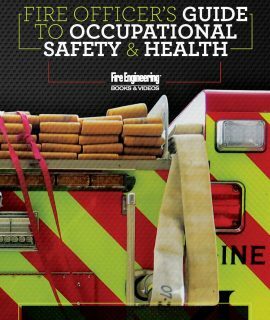 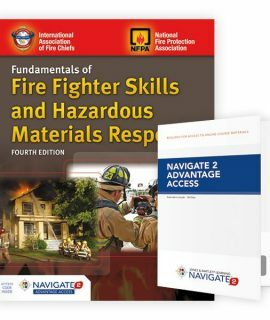 Fundamentals of Fire Fighter Skills & Hazardous Materials Response, 4th Ed. 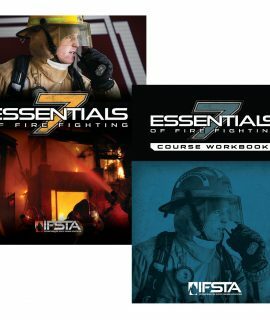 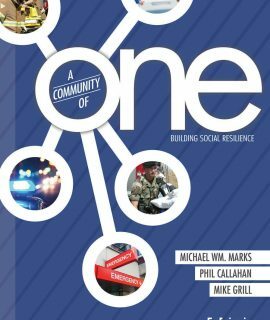 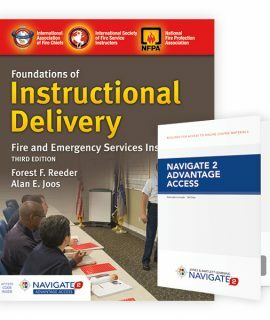 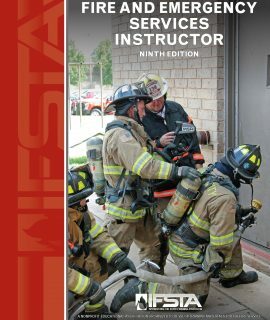 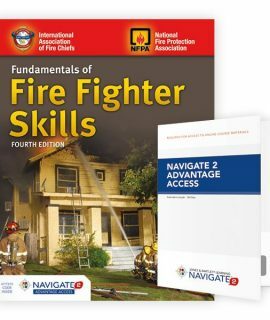 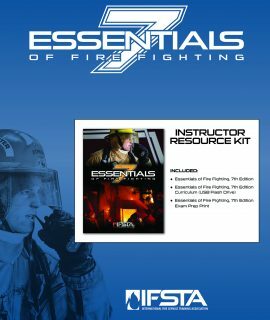 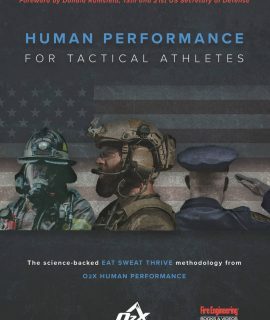 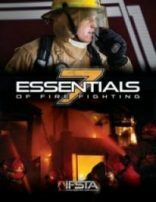 Fundamentals of Fire Fighter Skills, 4th Ed.